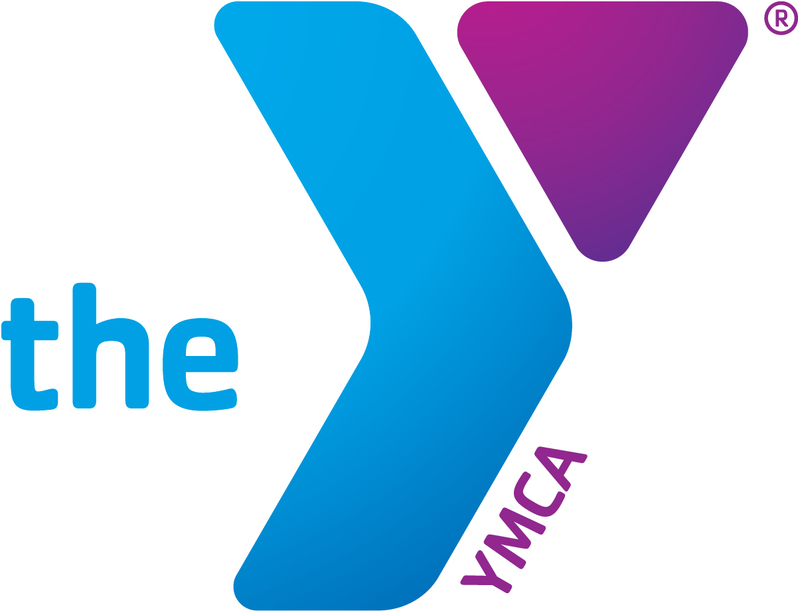 "We are proud to continue our partnership with the Y to provide communities with the necessary tools and resources to help people better understand health coverage options for themselves and their families." LOUISVILLE, Ky. & CHICAGO--(BUSINESS WIRE)--Humana Inc. (NYSE: HUM) and YMCA of the USA (Y-USA) announced they are teaming up for the second consecutive year to educate individuals and their families about their health coverage options under the Affordable Care Act (ACA). Educate people about the timing of the Open Enrollment Period (OEP) which began on Nov. 15, 2014 and ends on Feb. 15, 2015. More than 300 free health and wellness community events and seminars will be held at 115 local Y branches in 13 cities in states, such as Colorado, Florida, Georgia, Kentucky, Michigan, Missouri, Ohio and Texas. Humana and the Y held more than 200 free health insurance seminars and health and wellness community events during the 2013/2014 OEP. 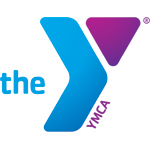 “Our partnership with Humana aligns well with the Y’s commitment as a leading nonprofit dedicated to improving the nation’s health,” said Kate Coleman, Executive Vice President, Chief Strategy/Advancement Officer, YMCA of the USA. “We believe that to better manage their health, people need to understand the available options so they can make informed choices. Last year, Humana launched its “Humana Helps” website, which can be accessed at www.HumanaHelps.com. The site is designed to help people estimate their financial assistance and the cost of plan options that are available in their area, and find educational or enrollment events in their community.